I know it’s rainy season right now, but it’s sooo00 sunny these days in Hyderabad. Especially these 5 min rains are making the whether more sultry! Yesterday was one of those sunny days and I had pretty busy day. Though I am not much of a mock-tail person, last night I was craving for some refreshing drink! I have long admired the mojito from afar. At a friends party they served these virgin mojitos and I was totally in love with it, two of my favorite things together lime and mint. I saw this recipe on a food channel and was totally addicted!! 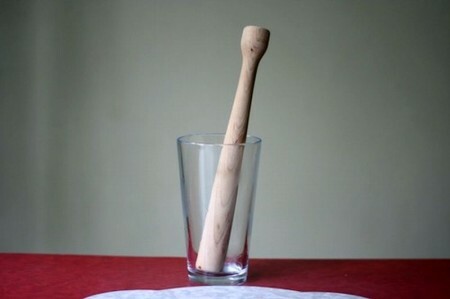 And its easy and simple to make, you’ll have a glass made in 5 mins flat! 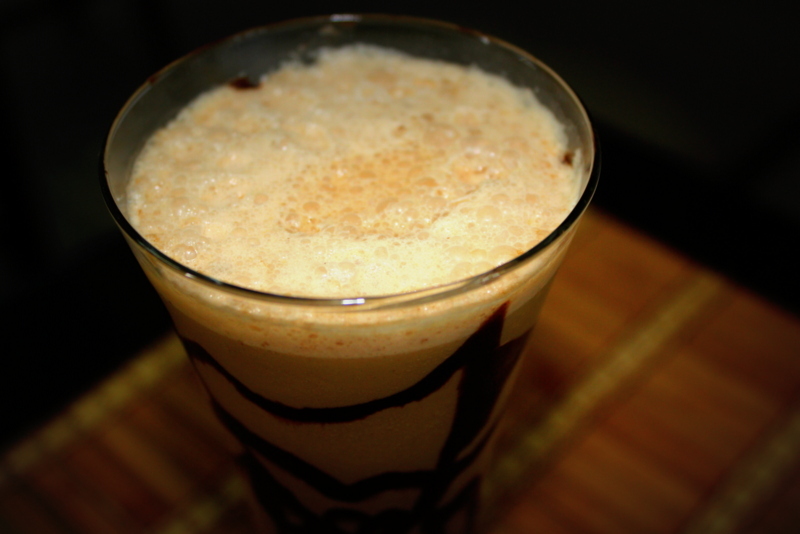 So last night was a movie marathon night at home and I made this drink and some french fries for hubby dearest and me. 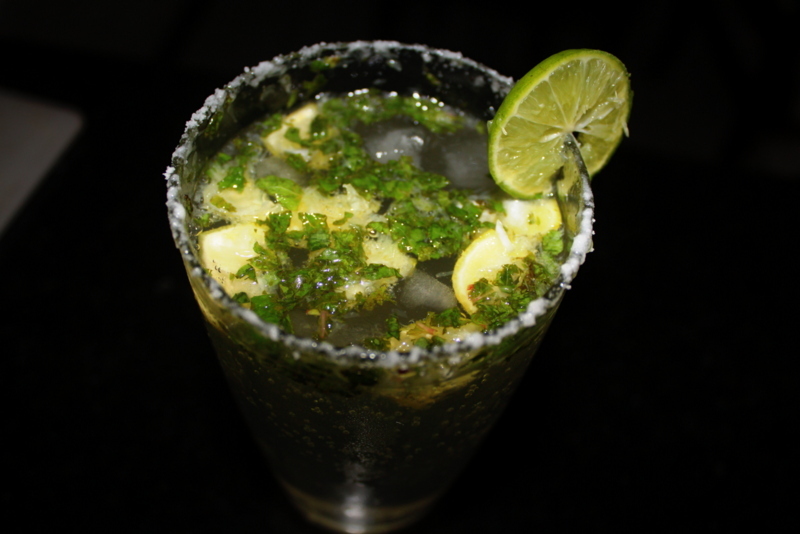 It was amazingly refreshing and I wanted to share this recipe with everyone. 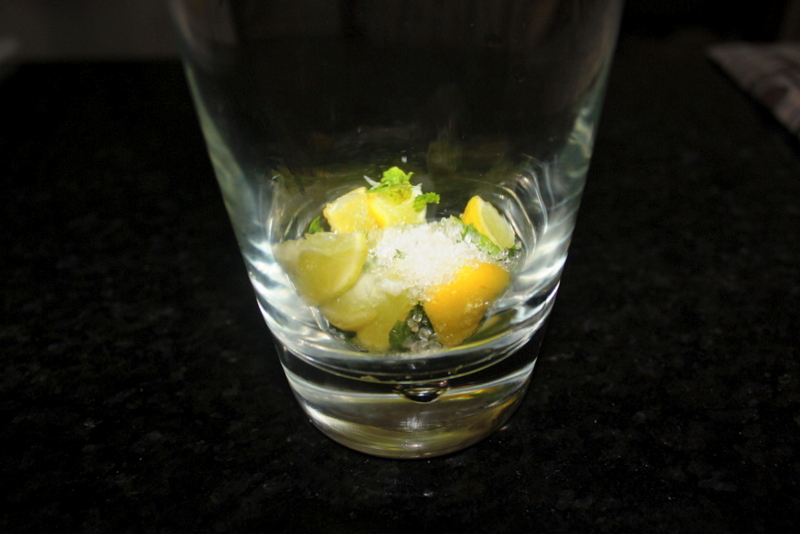 Chop mint leaves and lemon into small wedges, remove the seeds and keep aside. 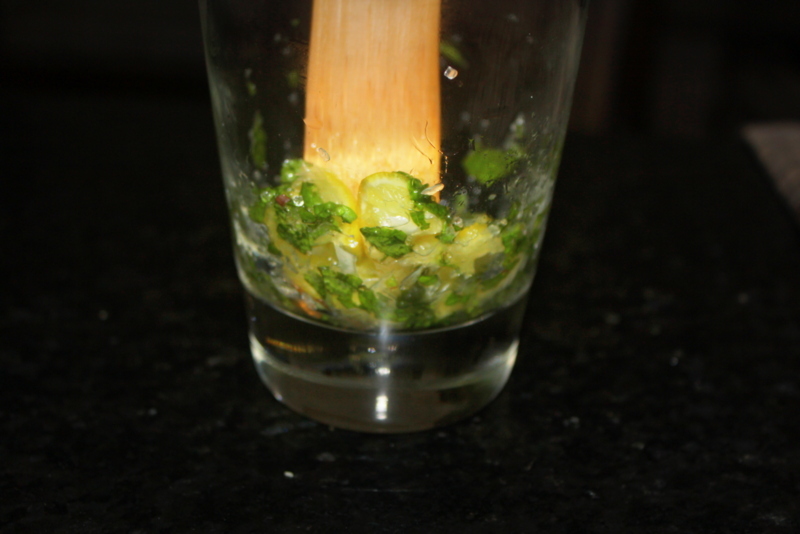 In a tall glass add the mint, lemon, sugar, salt, cumin powder. Using back of a wooden spoon crush lemons to release all their juice and to blend in the flavors. Add ice cubes and top up with Sprite and mix well. 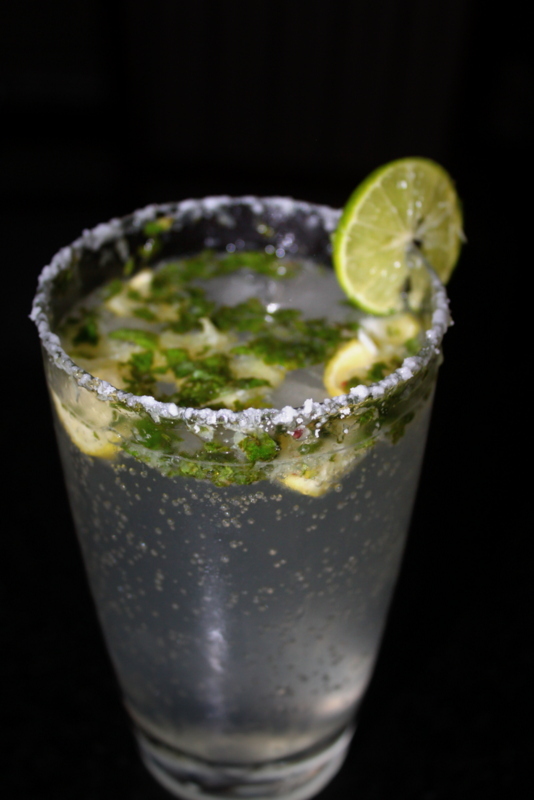 Garnish with lemon slices and mint leaves. Serve chilled. I am an ardent believer in the saying – Coffee makes everything feel better because coffee doesn’t ask silly questions. Coffee understands. Always. My best friend and one companion that never bores me!! Once in a while I dont mind paying for a goooooooood coffee at some fancy-schmancy coffee shop but I usually prefer my home made coffee. 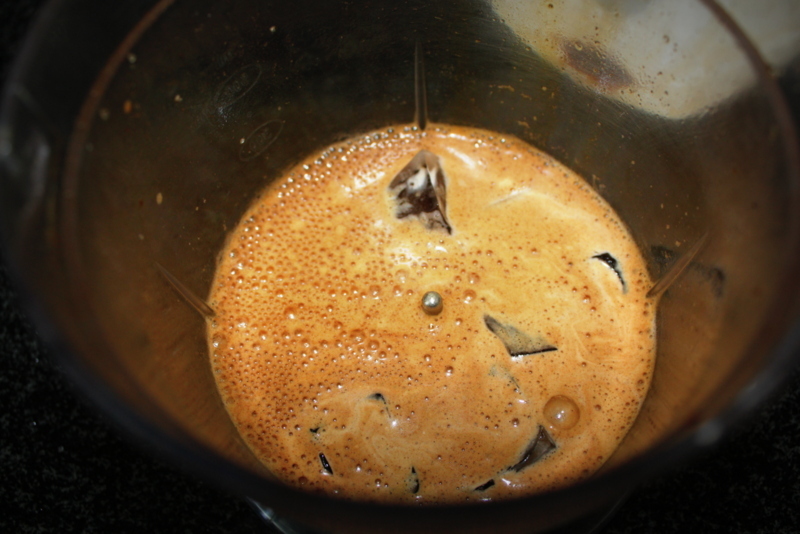 After literally years of trying, I have figured out how to make the perfect creamy & cold coffee. And life changed. I’ve tried a few variations since then and I found what works best for me. You will be surprised to see how easy it is to make. 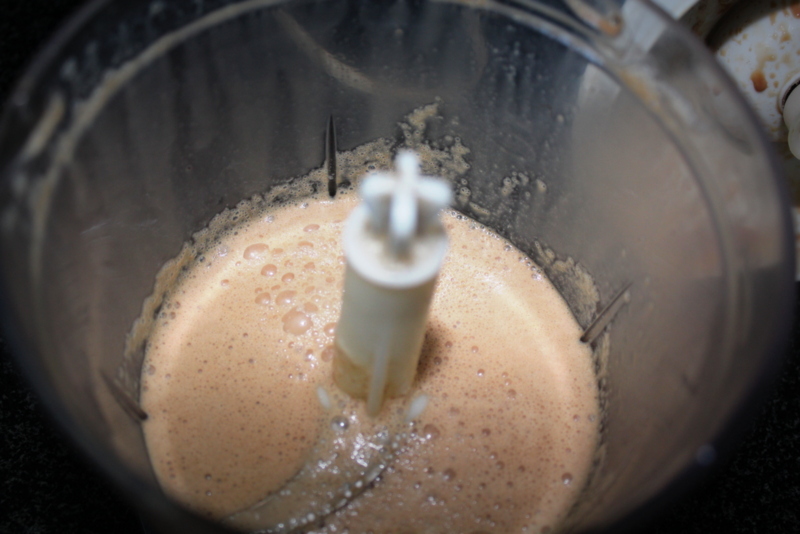 It takes me less than 5 minutes to whip up a frothy cold coffee. 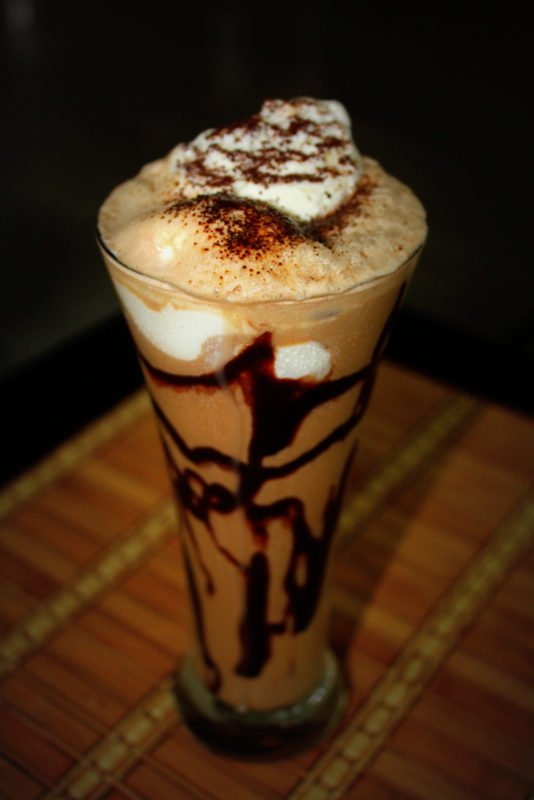 Here’s my favorite homemade cold coffee recipe. Take the serving glasses coat each of their inner sides with 1 tbsp of melted chocolate in a pattern and put it in refrigerator. In a blender add coffee powder, coco powder, sugar, water and blend until frothy. Then add some ice cubes, milk and ice cream scoops and blend again. 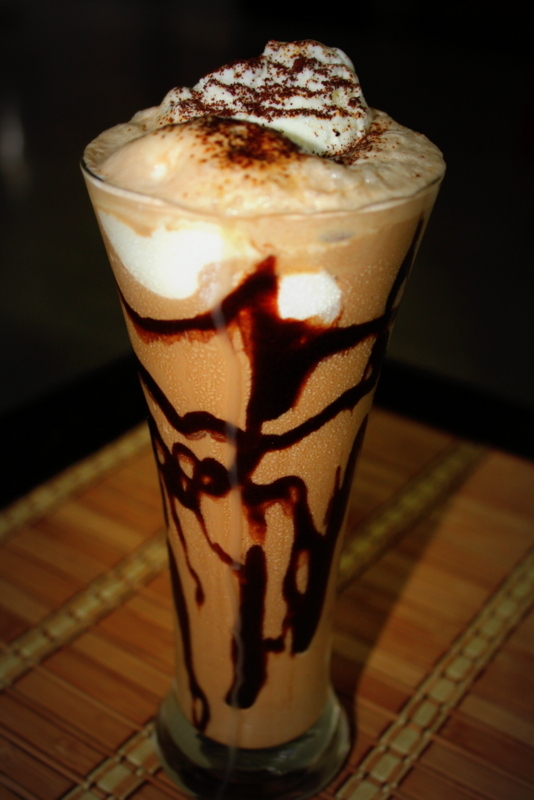 Take the chilled glasses out of the refrigerator and pour the cold coffee in it. Add another scoop of ice cream and top with whipped cream and serve chilled.